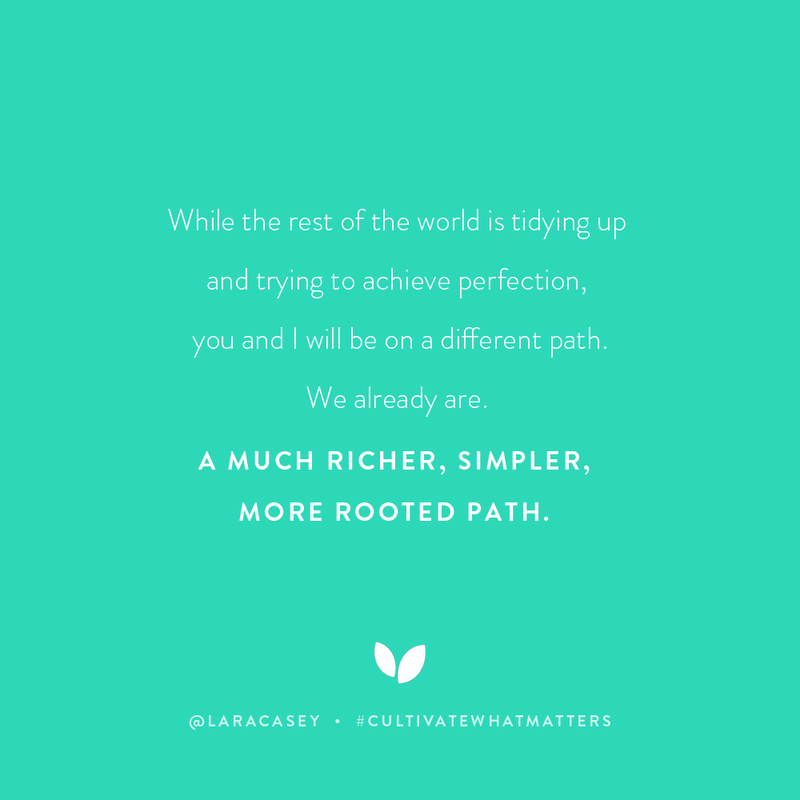 I know that a lot of you friends are also Cultivate What Matters // Lara Casey // Southern Weddings fans out there and have been following along on Lara’s journey in writing her new book Cultivate. 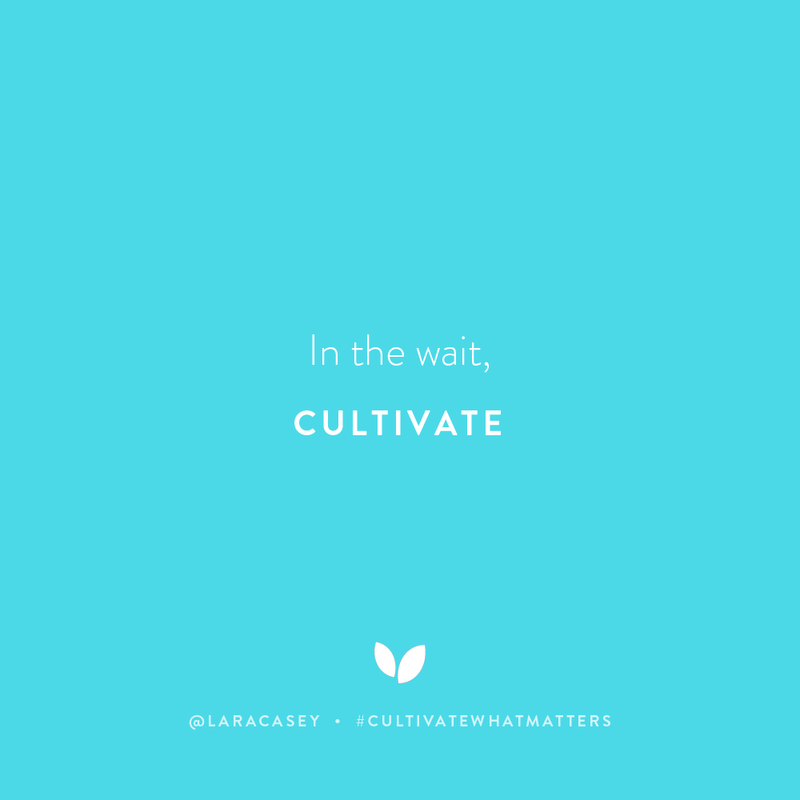 When I preordered my copy and dug in further to the preorder bonuses which feature a Cultivate Leader Guide, I was really struck by the idea to lead a small group to read, discuss and ultimately work together to cultivate a life that matters. 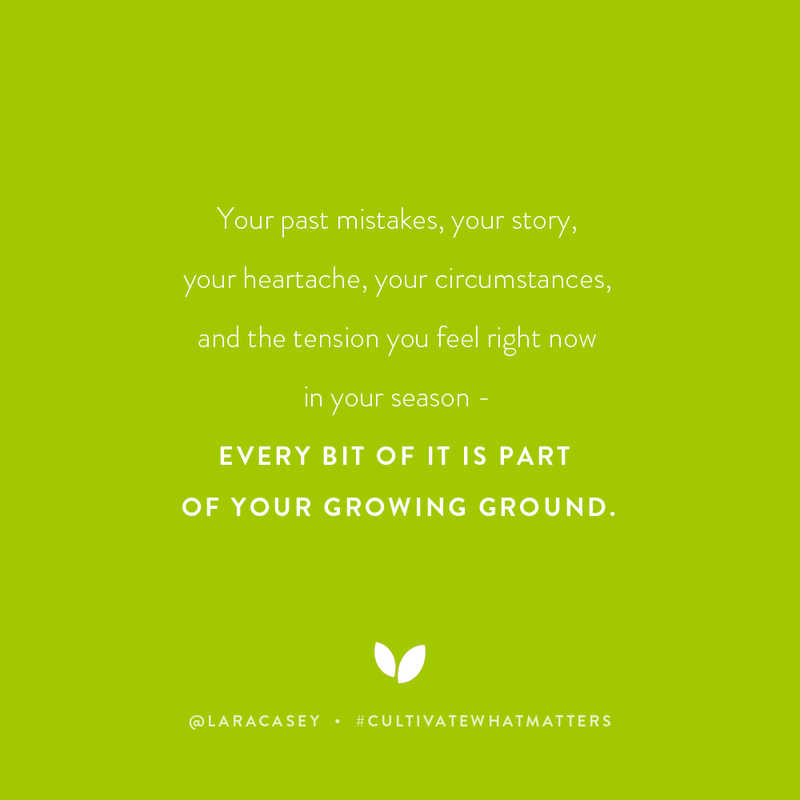 Right now I’m loving this season of life and definitely in no rut that’s leading me to do this. Rather, what’s driving me is actually that I’ve gotten a taste of the good stuff y’all – I’ve seen what happens when I dedicate time to what matters (more coming soon on this!) and I want to keep it up. I don’t want to lose it. And I want to make sure I have time to thank God for this and pray for others in the same season, or looking to get there. Plus, we all have moments of doubt that we needs words and prayer to lean back on. 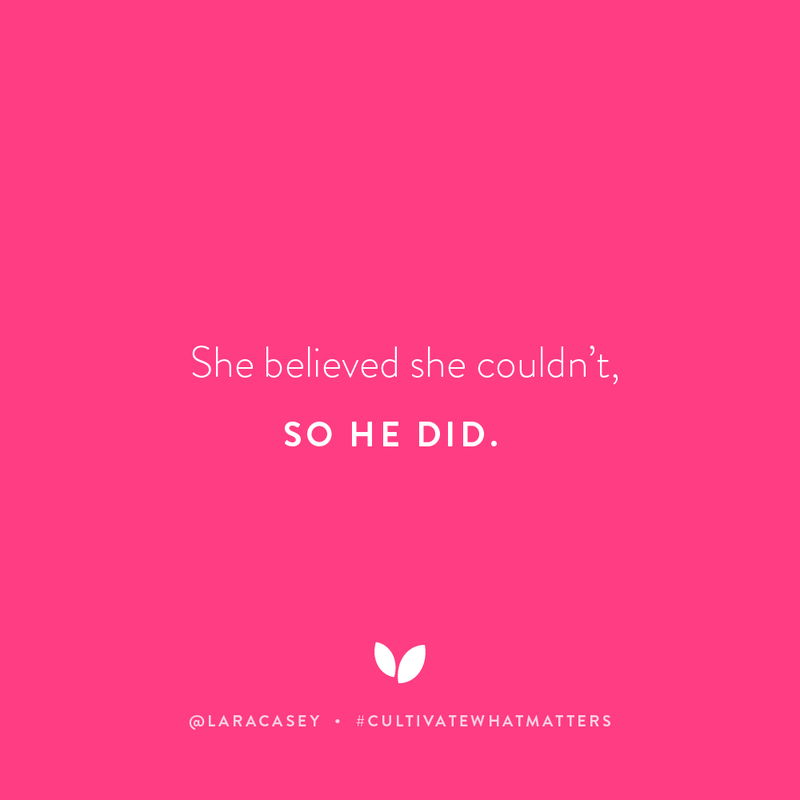 That perfect formula lead me to Lara’s new book and study of it with others. So for those of you in Charleston, let me know if you’re interested in joining together! Those who aren’t in Charleston, I hope you start your own group and share your progress and tips with our group :). As you can see, it’s going to be more intense than your average book club or Bachelor viewing party 😉 because I think to be successful it really needs to be a group of committed women willing to actually read, discuss and open up to each other. I’m thinking I’ll do a meet up every other week starting the week of July 10th so that everyone has time to get the book and dig in when it releases in late June. There are 10 chapters, so if done every other week it will run from the week of July 10th to November 13th, ending right before Thanksgiving. Our meetings will be full of good snacks and drinks (yes way rosé)! Yoga pants and cozy blankets encouraged! We’ll use the Cultivate Together Guide in the back of the book which has 10 questions per chapter to help our discussions. Then at the end, we’ll use the summary and prayer in the Leadership Guide to finish out our time together. I’ve been looking for a way to connect deeper with a group of women here in Charleston and my hope is this is that chance and is so nourishing for all of us! Go here to see your preorder options and get the preorder bonuses that I mentioned above! Who will be joining in?! Can’t wait to dig in! 30 Things For My 30th!